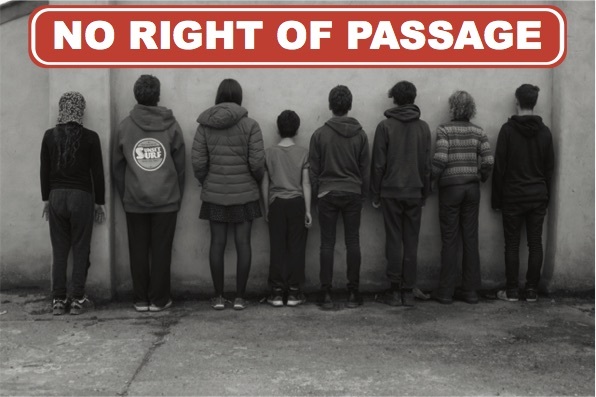 No Right of Passage :: an installation by ‘young creatives’. b-side invited DIVAcontemporary STUDIO and associate artist David Rogers to the Isle of Portland to work with a group of ‘home educated’ creatives. Using Portland as their subject the group explored, discovered and created responses to the Island. This entry was posted in associate artist, b-side, David Rogers, moving image, open studio, soundscape, video, visual, working with young people. Bookmark the permalink.